This year, SungMin’s musical schedules are actually quite near to his 6th debut anniversary. We decide to gather SungMin’s fans all over the world to prepare the support for him. We will carry out this support with fans all over the world. For this support, since we’re actually carrying it out with fans from other countries, we’ll update and show you all the details, for example how we use the money, to our support site. Please feel free to participate in money collecting. 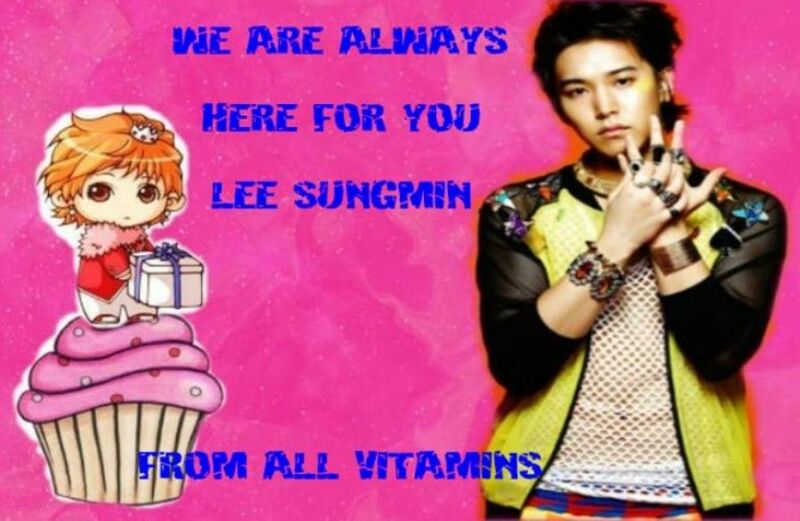 We accept and appreciate every love and support to SungMin from you. The 6th debut support include 1.Rice flower basket for Musical 2.Food for Musical actors 3.Presents for SungMin. If there’s money left, we’ll donate it to the place where SungMin usually did donation there.